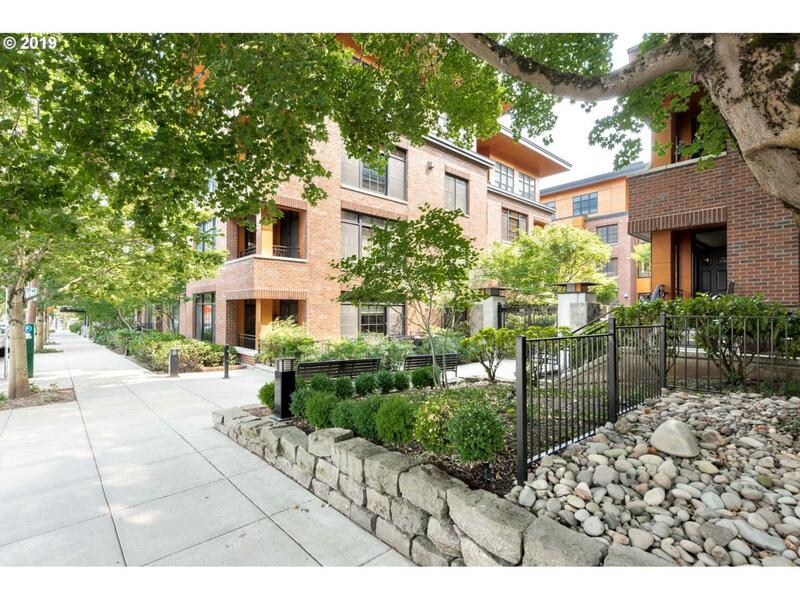 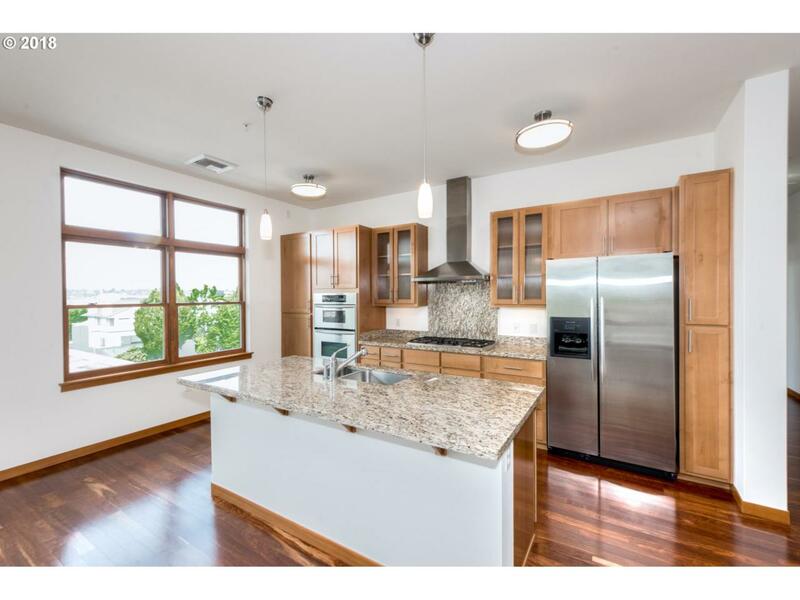 Open & light top floor penthouse w/ high ceilings & generous balcony, lots of windows & great natural light, side by side deeded parking, storage unit, utility room & generous master suite, & neighborhood view. 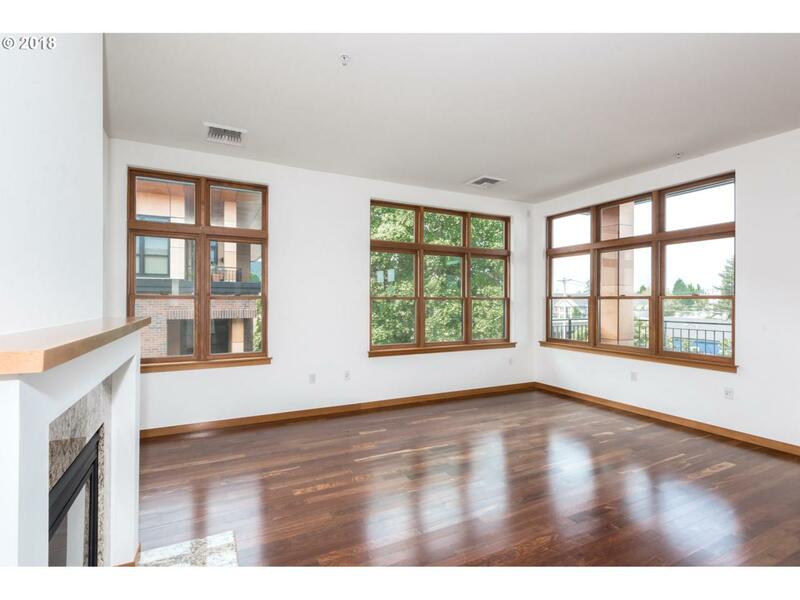 An inviting and beautiful space that would make anyone feel right at home. 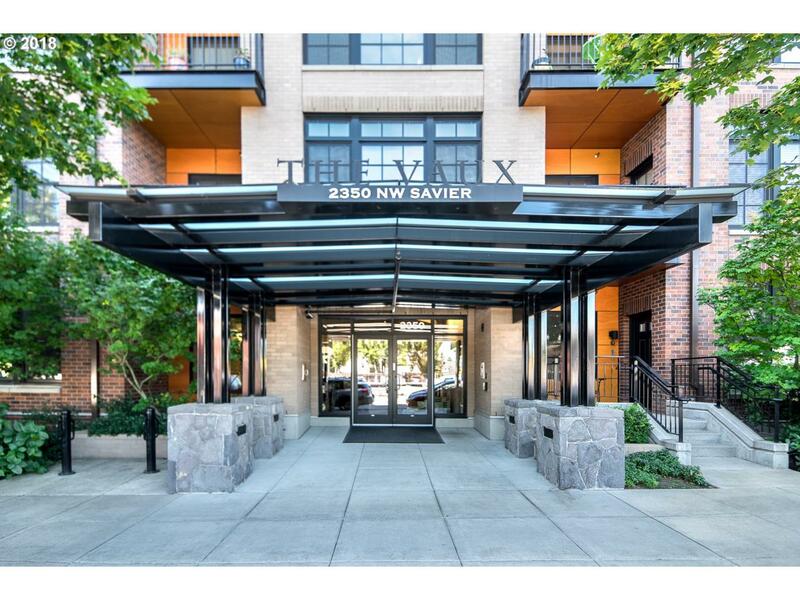 The Vaux is located right off trendy NW 23rd Ave with tons of places to shop, dine, and get groceries near by.